DVSI’s AMBE+2™ vocoder software can be customized to meet a variety of system designs and conditions. is available to be standard voice compression technology in Inmarsat, BGAN, Thuraya, Iridium, BGAN, Terrestar, Mexsat, Globalstar, ICO Global and other protocols, and relied upon around the clock by satellite communications equipment companies. 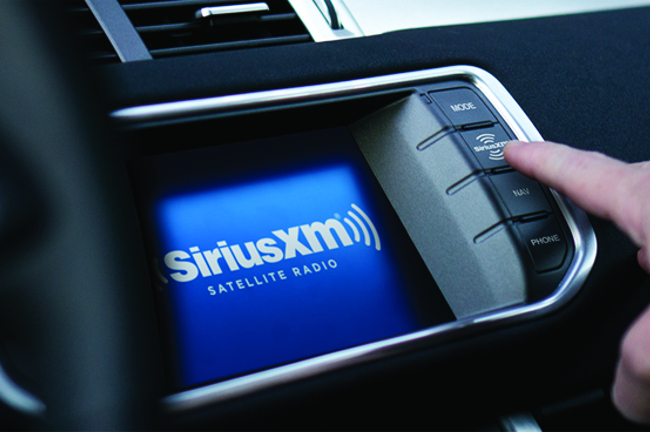 SiriusXM's live traffic information service, uses DVSI's AMBE™ 4.0 kbps Vocoder in the broadcast of local traffic and weather reports to more than 100 major metropolitan areas in North America. In satellite radio, for example, DVSI vocoder technology running on PC-compatible platforms provides encoding to transmission equipment broadcasting, transmitting and recording digital satellite broadcasts, while adding decoder capability to receiver equipment receiving and playing back digital satellite broadcasts. 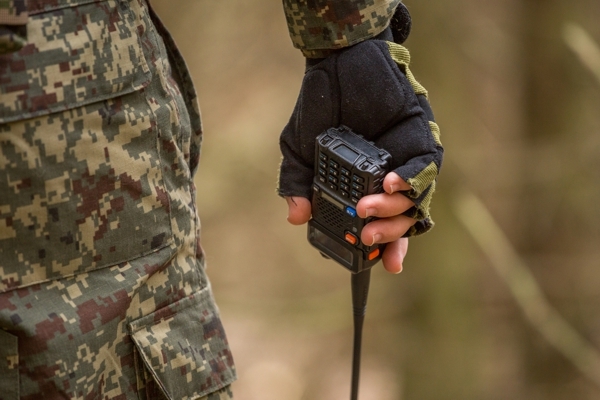 DVSI is a digital voice compression partner to many large government and military applications providing satellite communication, land mobile radio, digital mobile radio and other technologies for critical land, air and sea communications, surveillance, recording, decoding and voice storage for nearly all standard protocols. DVSI's 2200 vocoder technology is used in the iDEN (Integrated Digital Enhanced Network). This all digital technology is a highly spectrum-efficient radio network that allows users to easily and instantly communicate with one or many people at the push of a button. The iDEN Push-To-Talk (PTT) service is available in the United States, Canada, Mexico, Peru, Brazil, and Argentina. Cross-border PTT is also available between users in Israel and Jordan. DVSI technology helps extend the voice capability of a group’s secure network communications to anywhere broadband connectivity exists. 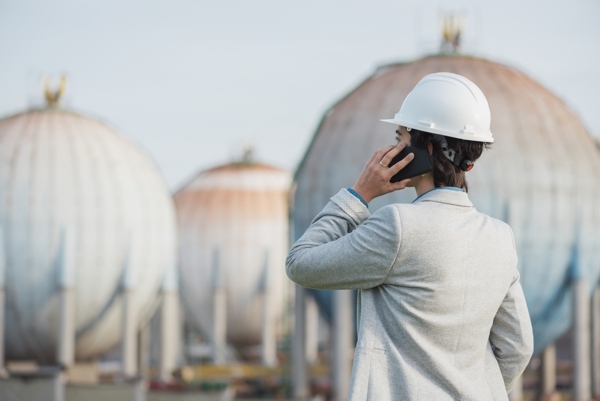 DVSI’s software is integrated in apps that convert consumer smartphones or PCs into push-to-talk (PTT) devices that simulate and communicate with land mobile radios (LMR). DVSI’s AMBE+2 algorithm enables POC apps to help administrators who need to communicate with or track locations of team members without requiring additional LMR radios, providing a more economical path to noncritical safety communications such as P25, through the use of legacy system gateways or as a stand-alone system. Because PTT communication can be extended from a regional system to the nationwide coverage of a commercial carrier, utility companies, fleet services or railways, to name a few examples, have an alternative to traditional radio systems, or they can expand the functionality and coverage of the land mobile radio systems they’re using. DVSI’s AMBE+2™ voice compression algorithms code speech in national and international air/ground air traffic communications systems. 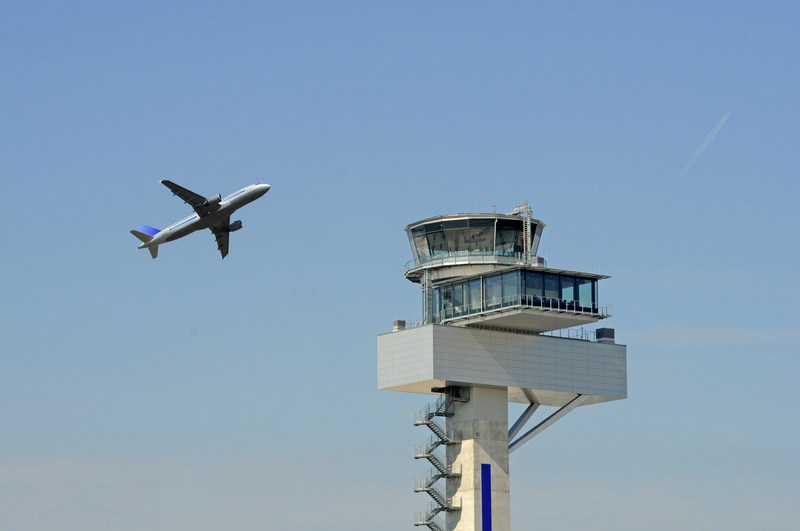 DVSI technology has also been selected by the United States Federal Aviation Administration (FAA) for use in the NextGen air traffic communication for general aviation.